Wer Entsorgt? Services – Wer Entsorgt? 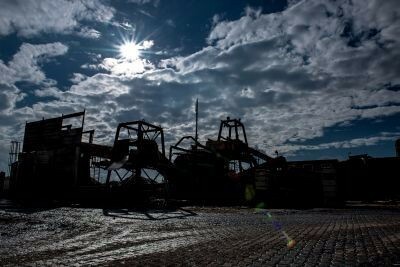 Our key business is the production of surrogate fuels. 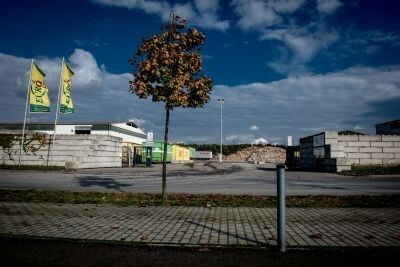 Both our locations in Masen and Cottbus are approved facilities for sorting bulky and commercial waste, production of alternative fuels and biomass fuels. Resources such as plastic, metal, wood, paper, carton, foil etc. 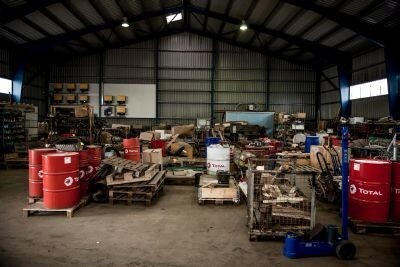 are collected and separately recycled for bringing back into the economic circle. 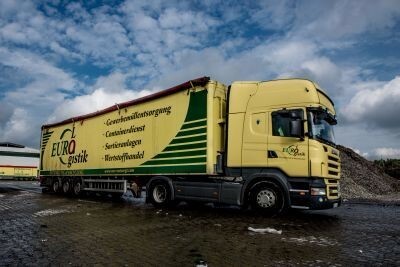 Eurologistik Umweltservice GmbH has a modern truck fleet of about 60 cars and trucks, such as road sweepers, unwinder, heavy-goods vehicles and specialized trucks. 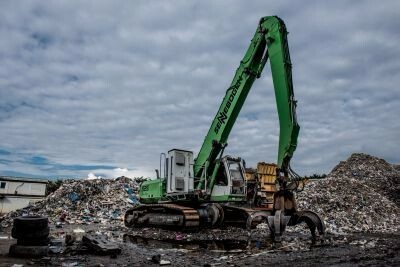 In our waste management facilities in Cottbus and Massen garbage from private households and commercial businesses are processed, also including site removal trash. 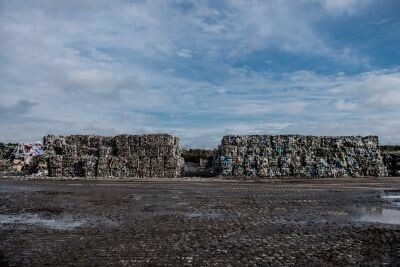 All waste is checked for recyclable materials, which – after separation — will be integrated back into the circle of economy. 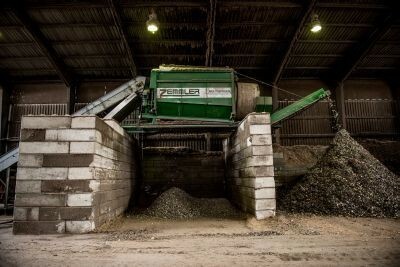 At our location in Massen wood and municipal bulky waste are transferred into various fuels according to biomass regulation. 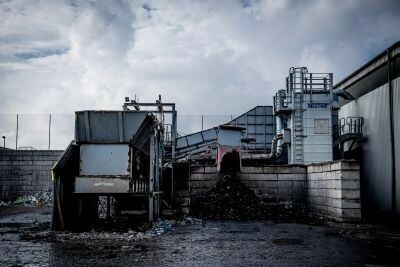 Among other services, both venues in Massen and Cottbus are experts in the field of producing refuse derived fuels, which are used in the cement industry, industrial power plants as well as in brown coal power plants. 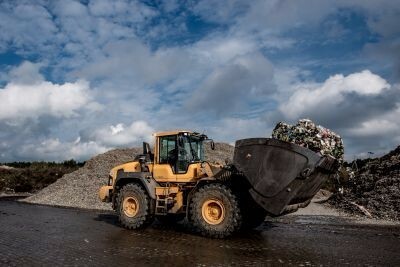 Sewage sludge from municipal origin is partly transferred into a new fuel. Please call us, we are happy to provide you with the best solutions for your business. 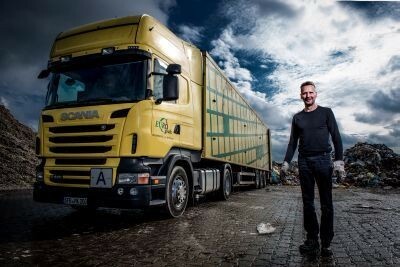 We offer attractive freight on competitive terms. Avoid empty trips, expand your business and thus reach out for increase of business. Use our freight B-to-B marketplace to place offers as well as requests.